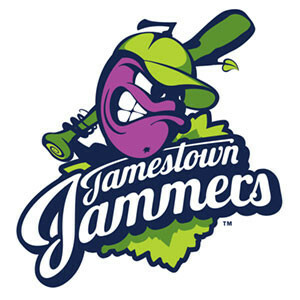 The Jamestown Jammers (summer collegiate; Perfect Game Collegiate Baseball League) will go on hiatus for the 2019 season, and new ownership will be sought to field a team in 2020. Jammers owner ROC Ventures announced last week that the club will not compete during the 2019 season. As part of that move, the club and its assets are being donated to a nonprofit group that will, in turn, seek new local ownership to keep the team in Jamestown. Anthony Barone, field manager and community relations representative with ROC Ventures, called the decision “bittersweet,” but was made necessary, he said, because the company’s sports and entertainment interests are based in greater Milwaukee. 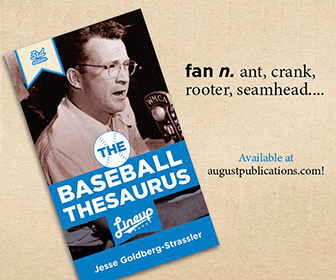 Included in that business interest is the creation of a new professional baseball team — the Milwaukee Milkmen — which will begin play in the American Association of Professional Baseball League in 2019. “This exciting new direction for our organization, as well as our commitment to other business interests in the Milwaukee area, has led us to the conclusion that operating a summer collegiate baseball team 600 miles away is just not practical for our company, or in the interest of the greater Jamestown community,” Barone said. Barone, who managed the Jammers from 2015-18 and won a PGCBL championship last summer, noted that ROC Ventures had two “legitimate offers” from other organizations to buy the Jamestown franchise. But after considering a proposal by Jamestown Mayor Sam Teresi, the company — headed by owner Mike Zimmerman and senior vice president of operations Dan Kuenzi — has decided to donate the team and its assets to a local nonprofit group. “We will work with the city and the local group on the timing and the transition to ensure the new owners have every chance to build a successful team and product here at Diethrick Park,” Barone said. The summer-collegiate Jammers have played at Russell E. Diethrick Jr. Park since 2015, when they took the place of an affiliated Short Season A New York-Penn League squad of the same name after it relocated to West Virginia. The team was initially part of the Prospect League, but shifted to the PGCBL in 2016.